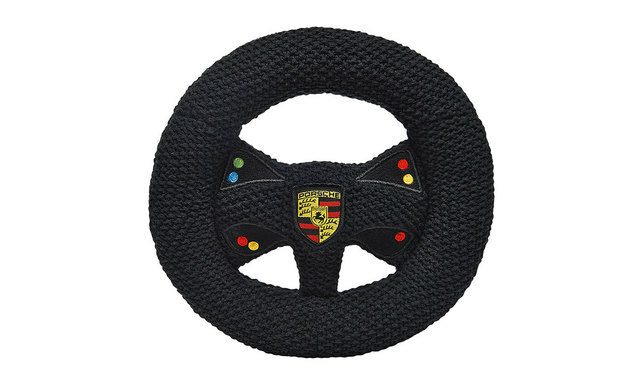 In the style of the original steering wheel in the Porsche Motorsport vehicles. 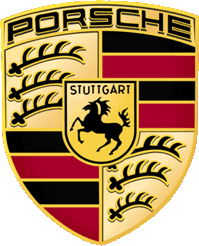 Knitted with embroidered buttons and Porsche Crest. Machine washable at 30°C. 95% cotton, 2% viscose, 3% polyester. Incl. gift packaging. In black/red.